The focus of this course is the in-depth study of the mask in human life and theater, given from the historical and theoretical understanding of the experience of the complete masking process until its use on stage. 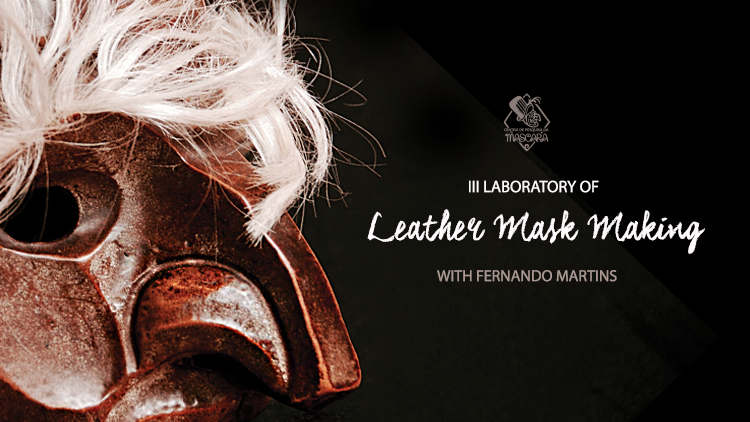 The course covers two techniques of making: cartapesta and leather. The program balances theory and practice and concludes with a show that connects all learning to the course path.